If municipal corporations do not receive property tax on time, developmental activities and allied planning go for a toss. 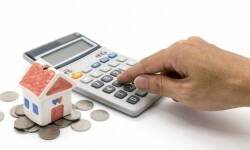 Unfortunately, the number of property tax defaulters has grown in recent times. The city corporation has seen a 44 per cent increase in tax collection this year but property tax defaulters in this part are not unheard of. The corporation has announced a sealing drive against those who have defaulted by Rs 5 lakh or more. Not just privately owned properties, some publicly owned properties are also in this list of defaulters. 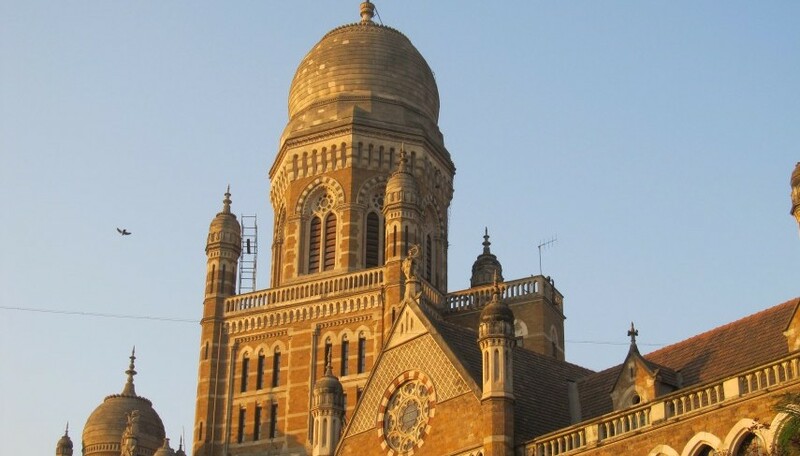 The Brihanmumbai Municipal Corporation (BMC) has taken action against 27 tax defaulters and attached their properties for auction. Over 3,000 crore is the collection shortfall from over three lakh property taxpayers who have defaulted and the majority of them are from Goregaon area followed by Bandra. 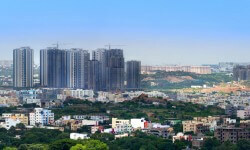 Together, property defaulters in these two regions owe the Corporation about Rs 680 crore. For some defaulters, the corporation has snapped water and electricity supply. About 3.23 lakh defaulters would be served action in the first phase planned by the authorities. The Municipal Corporation of Gurgaon (MCG) estimates dues of Rs 168 crore from 600 tax defaulters. By April, 91 properties may face auction if the owners do not clear their dues. Officers in the department have been asked to identify top defaulters every month who would be served notices and on turning a deaf ear, their property will be auctioned as a last resort. The MCG has reportedly incurred a loss of 39 per cent in terms of revenue through property tax. About 600 properties whose collective market value is estimated to be about Rs 500 crore has been seized by the Pune Municipal Corporation (PMC) owing to non-payment of property tax by owners. The authorities are now aiming to recover dues than hiking property tax. In the upcoming FY 2019-20, the PMC is expecting a higher revenue because 11 new villages have been merged and are now within PMC’s jurisdiction. 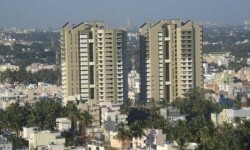 Over 1.67 lakh properties have been added within PMC’s fold. In January this year, the Kalyan Dombivli Municipal Corporation (KDMC) estimated over 12,000 defaulters and served notices to them. Not just this, realising that serving notices and expecting action may be time-consuming, the KDMC also decided to put up a defaulters list on social media. At the same time, senior officials also pointed out that they were running a loss because of non-payment of dues thus making it difficult for them to pay contractors and employees. The KDMC is known to have resorted to unique measures to coax homeowners to pay tax. For example, in 2017 civic officials resorted to disconnecting water supply as well as dumped garbage into premises of tax defaulters.